More American consumers are learning every day that they can check physician and dentist ratings online – just like they check restaurant or new car ratings – before they choose a provider. Online reputation ratings are becoming a fact of life for many Americans who shop for doctors or dentists. Yet, many healthcare providers believe that these ratings are misleading and harmful. The truth is, online ratings can be misleading and harmful. Negative reviews written by disgruntled current or ex-patients, or engineered by unscrupulous competitors, have already forced some practitioners out of private practice. 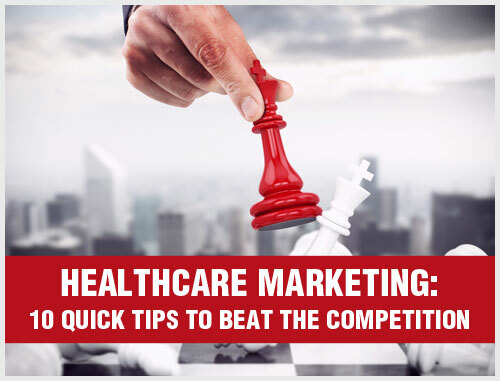 Even if you are an outstanding practitioner with a high patient satisfaction rating, you can be negatively impacted if you only have one or two negative reviews and few, if any, positive reviews. Even JAMA, Journal of the American Medical Association, has recently admitted that online ratings are becoming part of how many Americans shop for a physician. The key to online reputation management is generating enough positive ratings to outweigh any negative reviews. Researchers from the University of Michigan medical school recently focused on people who had used online reviews during the preceding year. Some 93 percent responded that online reviews were either somewhat useful or very useful in helping them make a decision about a doctor or dentist. More than 2,100 people took part in the online survey. Of that group, 59 percent said that online doctor reviews were either somewhat important or very important in making a decision about which doctor or dentist they would see. These findings are based on a nationwide survey of U.S. adults taken in late 2012. Now, 18 months later, it’s likely that awareness of online health provider reviews and usage has grown since then. Whether those of us in the healthcare professions like it or not, it’s time we accept that this consumer practice is becoming a fact of life. Consumers firmly believe they should be able to view and leave ratings on just about anything they want online, and that now includes medical and dental private practices. 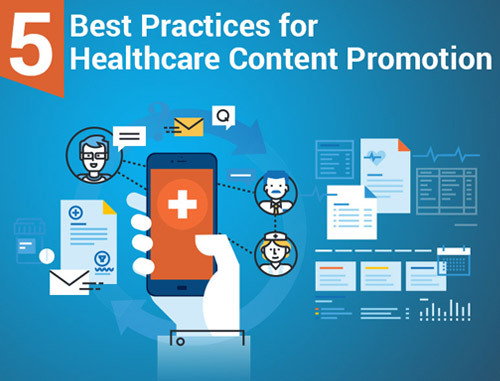 Though there are more than two dozen sites that include physician ratings, the most used and reputable sites are the ones devoted entirely to medical information, such as Healthgrades. Broader consumer ratings sites range from Yelp and Angie’s List to Consumer Reports. Some sites rate healthcare providers based on patient surveys, while other sites allow patients to post comments directly. Given the above statistics and importance of this trend, doctors and dentists who proactively build and shape their online reputations – and capture more positive reviews – will gain a big head start over those who aren’t proactively involved in building their reputations. You have an opportunity to get ahead of your competition and avoid the threat of doing nothing. 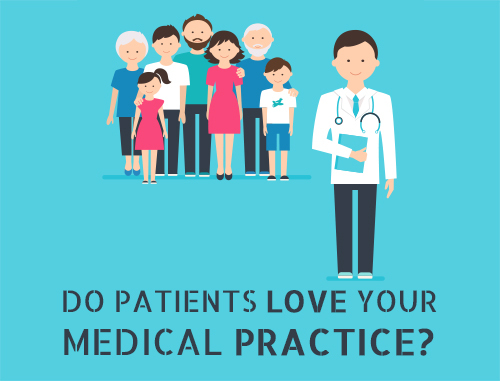 This opportunity is not just about more positive reviews and more new patients, but also about better understanding the strengths and weaknesses of your practice. Make sure that the negative reviews and any weaknesses do not make it to the review sites. How? 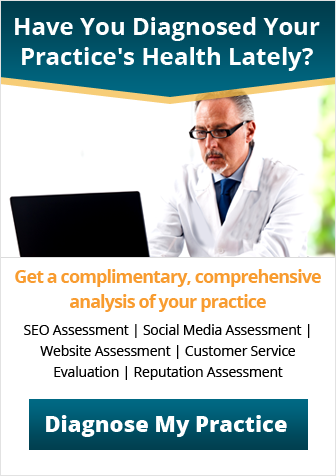 By using a reputation management system such as myPracticeReputation so that you are the only one who sees your negative reviews. Talk to a Practice Builders emedia consultant to learn more about managing your practice reputation online. Call 800.679.1200 or email info@practicebuilders.com. If you have questions or comments about this newsletter, please email them to: hedgar@practicebuilders.com.